National Administrative Professionals Day is Wednesday, April 26th this year and what better way to celebrate it than by getting a copy of my booklet Steps To Becoming a Medical Secretary: A Step-By-Step Guide to Working In a Hospital. 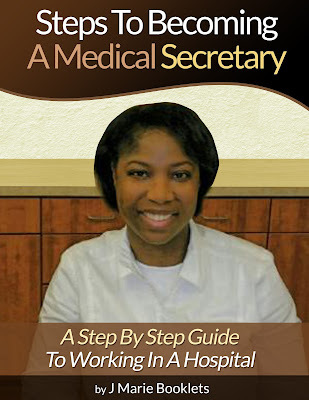 Whether it's for you, the administrative professional, or your employee, this booklet is full of helpful tips and tricks. So, click the link above and order your copy today!